Simonda Temporary Fencing Company, established in 1999, is the leader company in the field of temporary fencing. 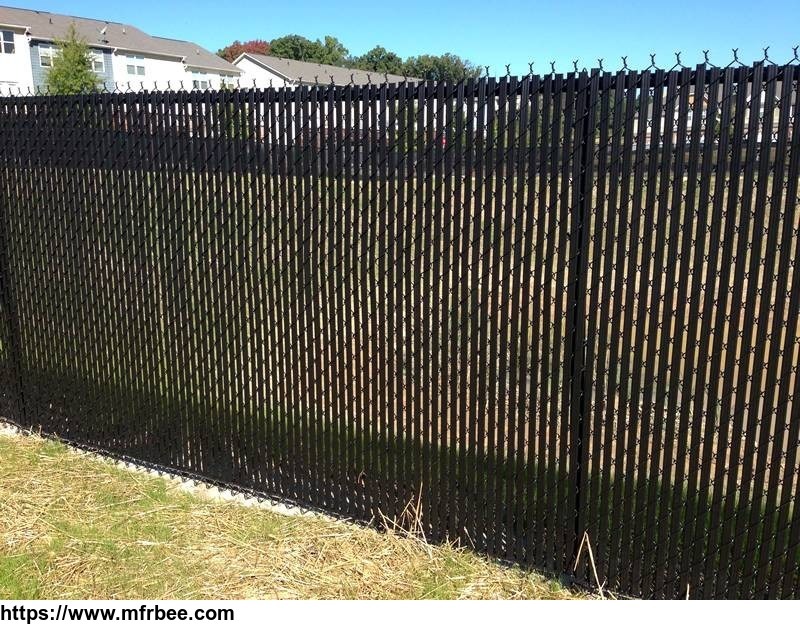 We specialize in manufacturing and exporting temporary fences to Australia, New Zealand, Canada, America and other countries. 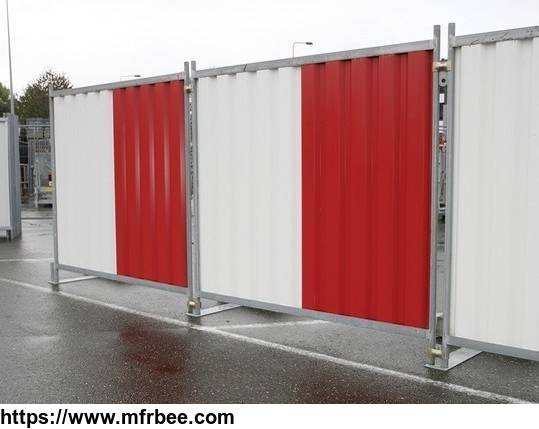 Our main products include welded temporary fence, chain link temporary fence, crowd control barrier, temporary pool fencing, temporary hoarding, temporary fence for Canada and temporary fence gate. All of them are hot dipped galvanized for rust resistance even in the harsh environments. As your request, they also can be PVC coated with various colors. Meanwhile, other accessories such as feet, clamps, bracings and shade cloth are also available in our company. All of our products are durable and easy to install, so there is no need of specialist labors. 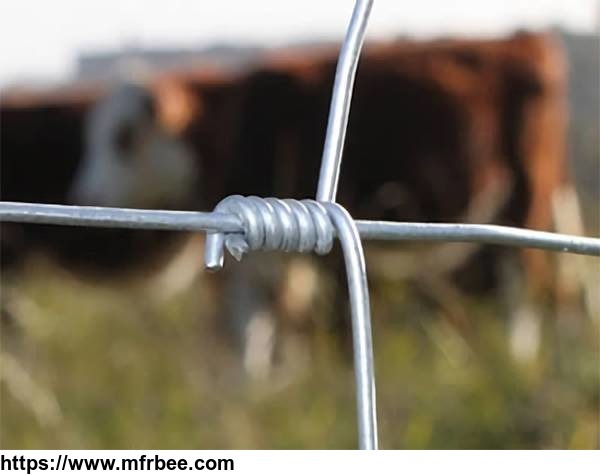 Meanwhile, they are easy to dismantle when you are transferring the fencing to the next application. We have exported our products over 8 years. Our competitive price, quality products and reliable service makes our company reputable. Meanwhile, our professional team can give you some advice when you do not have ideas about choosing fences. So if you have some question or need details of our products, please be free to email us at sales@tempfencing.org. We are looking forward to answering your questions. Yellow PVC coated welded temporary fences are fixed on the ground by yellow plastic feet.